The lawyer for a man convicted of killing four people in a shooting spree in La Loche three years ago says his client does not deserve to be tried as an adult. The man was only 17 at the time of the shooting in January 2016 but has been sentenced to life in a federal penitentiary with no eligibility for parole for 10 years. However, lawyer Aaron Fox says with an IQ of only 68 his client does not have the maturity of a functioning adult and should not be sentenced as one. Fox says in federal prison the man is not able to gain access to the type of rehabilitative services he needs that are available in the youth criminal justice system. 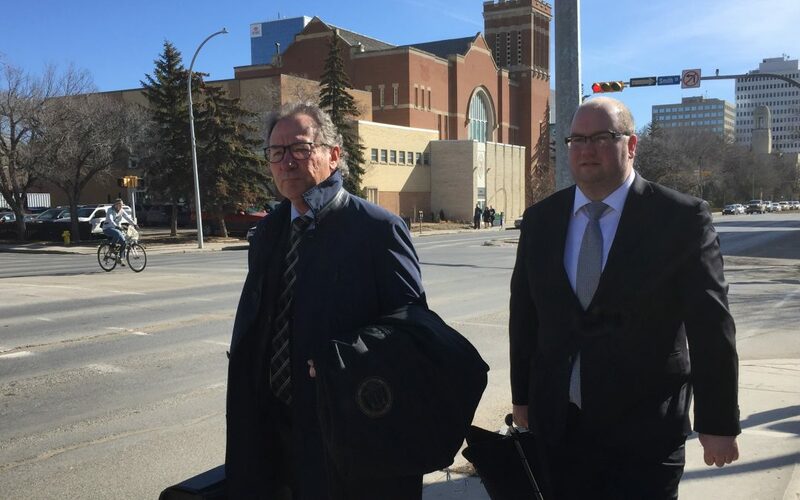 Appeal arguments to reduce the sentence to a youth one were made in a Regina courtroom Thursday. Fox says the initial trial judge weighed the severity of the crimes too heavily in sentencing and did not take into account the man’s cognitive level of functioning and family background. He says his client still does not know why he committed the heinous crimes.